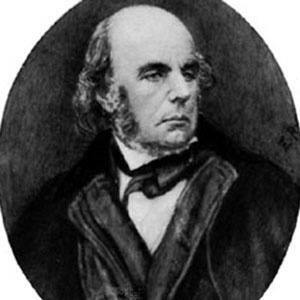 A nineteenth-century British author and poet, he is best known for his English translation of The Rubaiyat of Omar Khayyam. He also famously published the Oxford Book of English Verse. He was born into wealth near Suffolk, England, and he also lived in France for a time. He published one of his first translations, Six Dramas of Calderon, in 1853. In 1895, FitzGerald's close friend, W. Aldis Wright, published a three-volume collection of FitzGerald's letters. He married Lucy Barton in 1856, upon the death bed request of her poet father; however, the two quickly separated. He was a friend of Alfred Lord Tennyson.